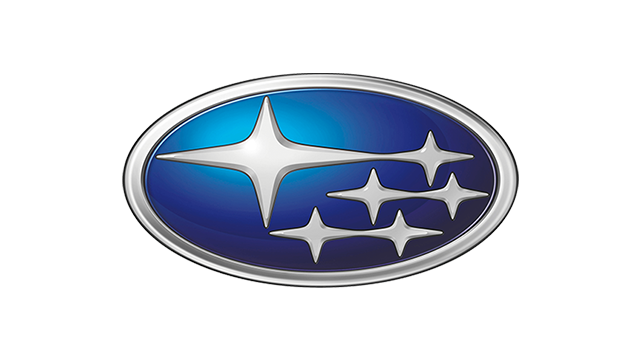 Less than a month after Subaru finally unveiled its much-awaited BRZ two-door sports coupe in concept form at the LA Auto Show, the Japanese carmaker has finally the production version of the sports car it co-developed with Toyota at the Tokyo Motor Show. The production version of the BRZ largely retains the look of the BRZ Concept-STI though gone are the lower front spoiler and rear wing, the LED front fog lights, the large rear diffuser and twin dual tailpipes--practically nearly all the STI-designed, go-faster bits that that Subaru's performance brand made for the coupe. The BRZ's sporting intent continues inside like the small, compact steering wheel which aids in translating the rapid inputs from the driver into lightning-quick responses from the car. The three-gauge instrument binnacle also has the tachometer mounted in the center with a digital speedometer display located right inside it so that viewing vital information can be done instantly although a traditional analogue speedometer is also present. Keeping the BRZ's driver and passengers secure and comfortable are specially designed sports seats that feature ergonomically optimized bolsters. 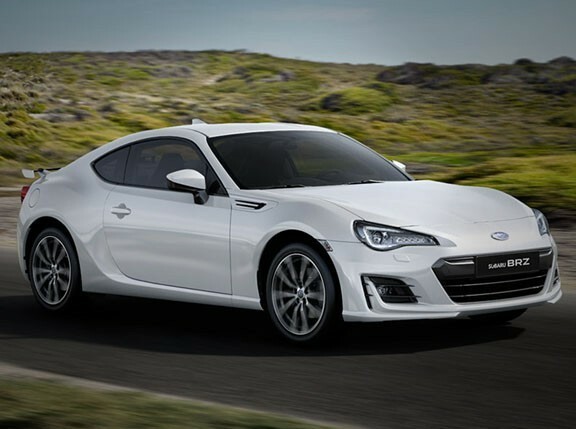 Powering the BRZ is the same 2.0-liter, naturally aspirated, flat-four engine used by the Toyota GT 86 that combines Subaru's newly developed horizontally opposed engine and Toyota's D-4S direct and port injection system. The D-4S system, in conjunction with a 12.5:1 compression ratio, results in an output of 200hp and 205Nm of twist or nearly 100hp per liter in a car that only weighs 1,220kgs. Putting the power down to the BRZ’s rear wheels is a short-throw, six-speed manual transmission though a six-speed automatic with Sports and Manual modes and steering wheel-mounted paddles will also be offered. All BRZ variants are equipped with electronic stability control "to ensure that driving pleasure and safety are delivered hand-in-hand."